Can Imran avoid staying at PM House? ISLAMABAD: Prime Minister-in-waiting Imran Khan says he doesn’t intend to stay at the PM House and will rather suggest its use as an educational institution. It remains to be seen if he will be able to translate his pledge into a reality. However, the past experiences indicate such plans were made without getting the desired results. Former chief minister of Khyber Pakhtunkhwa Pervez Khattak vacated the CM House on the directions of Imran Khan, but it remained occupied. Former PM Nawaz Sharif announced twice, first in 1997 and then in 2013, that he won’t use the PM House but had to change his plan for security reasons. “The PM House is a royal palace. I feel ashamed of sitting there,” Imran said in his victory speech late Thursday as he would have thought that spending such hefty money from the public kitty was inappropriate. He announced that the PM House will be used in public good. Currently he is residing in Banigala residence owned and maintained by him and spreading over 300 Kanals. It has eight bed rooms (guest wing included), one gym, two kitchens, a huge laundry room, a spacious hall and an elaborate drawing room. This is where he presently lives with his wife only. The PTI central secretariat there is apart from the residential area. In contrast, the PM House occupies 800 kanals. Other than the PM residence having nine bedrooms (guest wing included), it also has five houses of principal secretary, special secretary, military secretary, deputy military secretaries and as many apartments for other senior staffers of the prime minister. The military secretary manages its budget. The premises also houses the residences of police and other security staff. A 10-room camp office is also part of the PM House. If Imran decides not to stay at the PM House, he will be the second prime minister to do so. His immediate successor set this example. While Imran hinted at residing at the Ministers’ Enclave, Shahid Khaqan Abbasi lived at his private residence during his 10-month stint. Caretaker PM Nasirul Mulk shifted to the PM House though he owns a house in Islamabad. 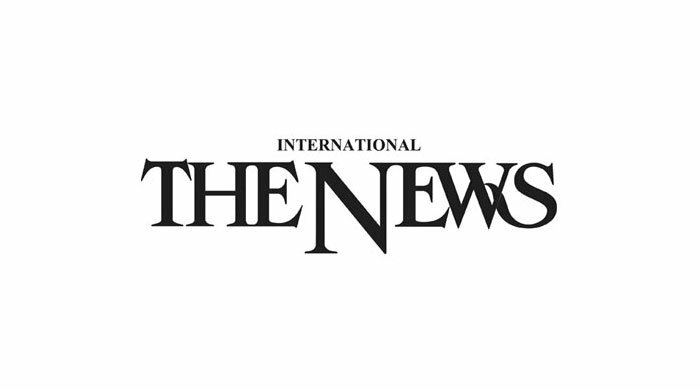 Nawaz Sharif announced after 2013 elections that he would prefer to live at the Ministers’ Enclave due to the bitter memories of the PM House when he was picked up from there after the military coup. Initially, it was decided that Nawaz would reside at the Ministers’ Enclave allocated to the National Assembly Speaker. The Punjab House was an alternative option under consideration. 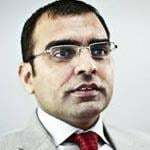 However, he did not live there on the advice of his security staff who said they would have to revise their Standard Operating Procedures (SOPs) as settlement at place other than the PM House would increase the cost, risk and the hassles as well. Nawaz had this thought in his mind in 1997 as well after he was elected by a two-thirds majority. Like Imran, he had also announced to convert the PM House into a university. A committee was then set up comprising Sartaj Azaz, Gohar Ayub and a couple of other members. The committee declared the university idea infeasible on the grounds that the premises was located in the high security zone and the students presence there would create security risks. 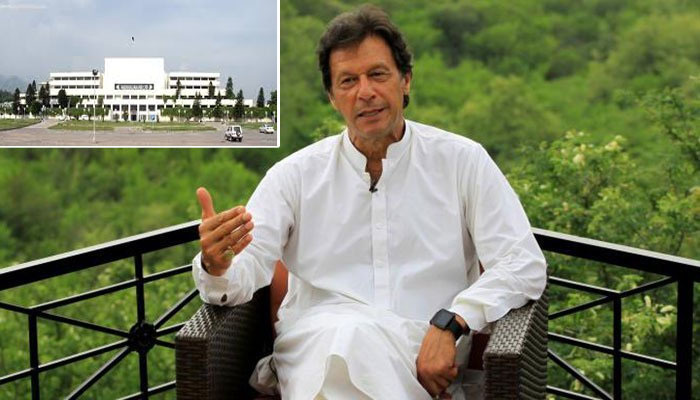 Imran’s decision to covert the KP CM House into a university was also dismissed by the army, PTI leader Imran Ismail said in a talk show the other day, on the similar grounds, as the premises was located in high security zone of Peshawar Cantonment. Khattak initially was shifted to his own house but his traveling to and from residence caused public inconvenience. He was then moved to an annexe nearby the CM House and finally to an area where top functionaries of the province like police chief and ministers reside. Nevertheless, the CM House remained occupied as it continued to be used as the CM office for the last five years. In case Imran decides to follow in the footsteps of Shahid Khaqan Abbasi, it will not be without security problems as there only one road leads to his house situated at the hilltop. So if there is any roadblock by the protesters, PM Imran will be stranded there and his staff will have no access to him. Whether maintaining his security as PM at the Ministers’ Enclave will be feasible remains a question.